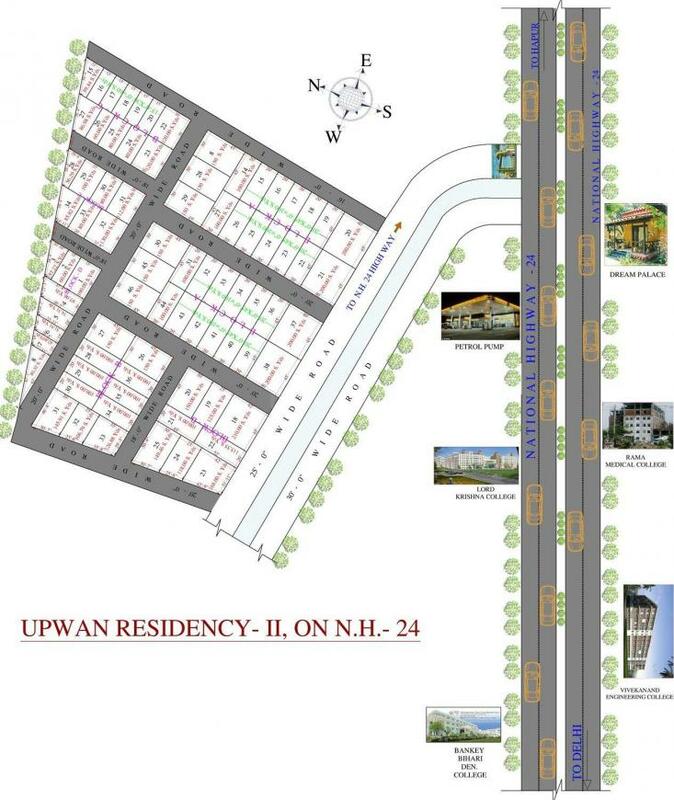 Situated in Ghaziabad at Pilkhuwa, this project is under construction with possession scheduled in possession on Apr 15. 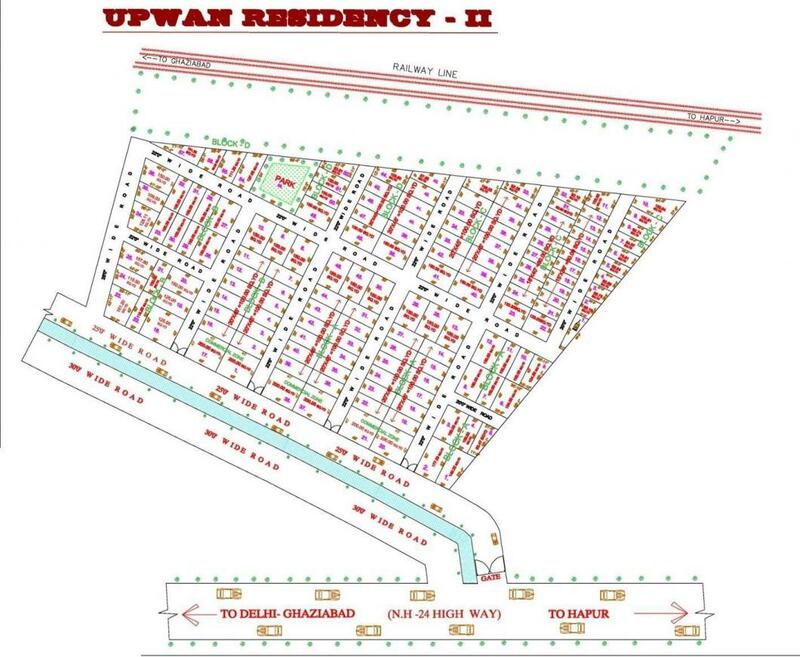 There are various amenities in Upwan Residency 2 with Others, Others, Others, Others, Others . 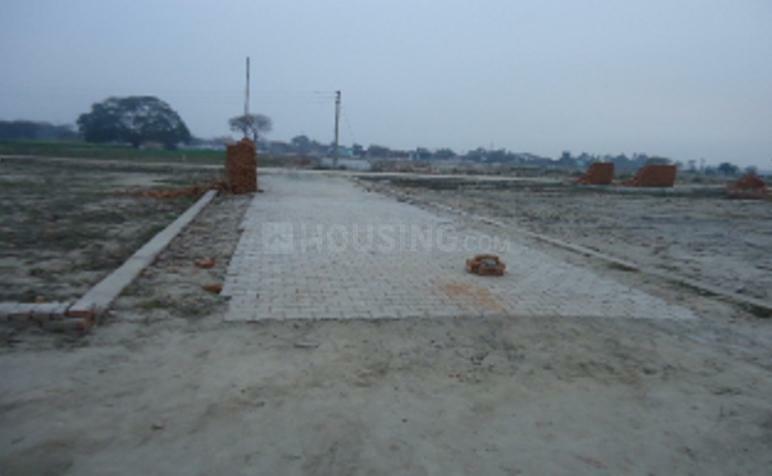 Located close to prominent suburbs of Ghaziabad, has prominent schools and hospitals within a close distance.